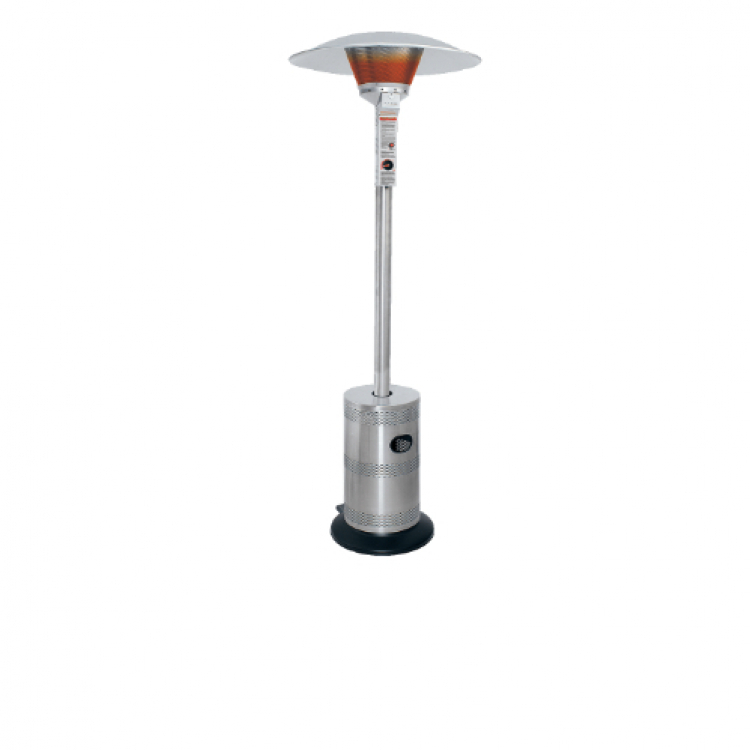 38,200 BTU Bronze Heat-Focusing Propane Gas Patio Heater, great addition to your party or event on those colder nights and days. 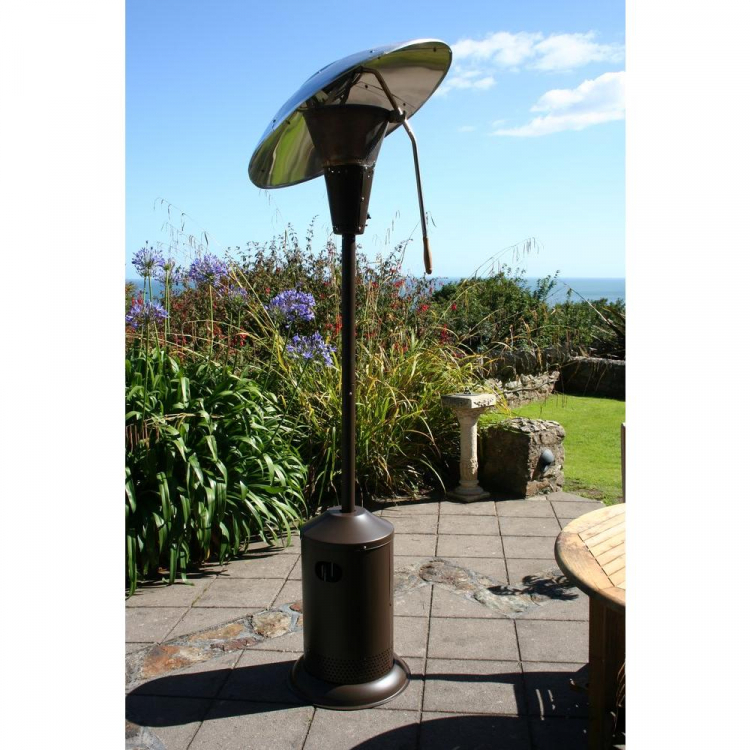 Patio Heater Equipment and Party rental can take your event to the next level! 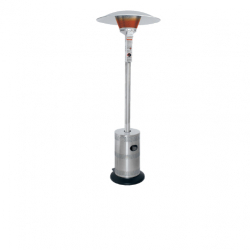 Patio Heater Equipment and Party rentals in Tulsa and the surrounding areas are perfect for a backyard birthday party or large events where there will be a lots of guests. 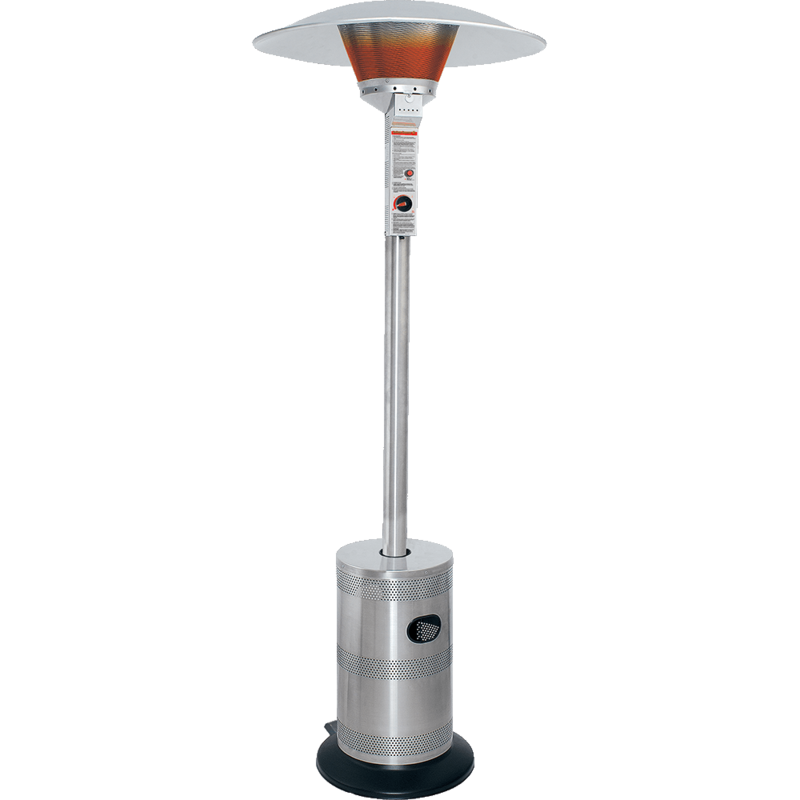 From school field days to company picnics, our patio heater Equipment and Party rentals are the perfect choice. Bounce Pro Inflatables is proud to offer some other great items including corn hole toss, jumbo connect 4, andgiant checkers to help make your event the talk of Tulsa. We are also happy to provide other great additions like our interactive games, concession rentals, water slide rentals and other great items. When it comes to party rental companies, Bounce Pro Inflatables brings the fun. Let us show you what 5 star service is really all about. Please check our reviews on Google , Instagram or Facebook.